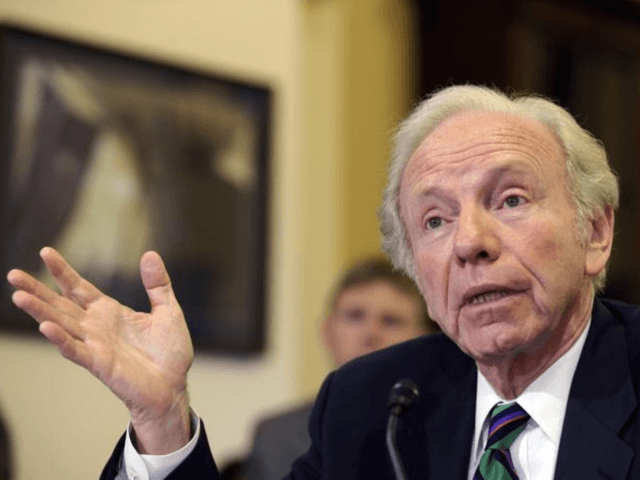 Former Sen. Joe Lieberman (D-CT) told Breitbart News that Democrats “failed a moral test” on antisemitism in their response to Rep. Ilhan Omar’s (D-MN) comments about Israel and political support for the Jewish state. Lieberman joined Friday’s edition of SiriusXM’s Breitbart News Daily for an interview with host Alex Marlow. My own personal opinion is that the Democratic Party is not an antisemitic party. But there are some voices in it, now, including in places where they haven’t existed in my lifetime, such as the Congress of the United States, where there are Democratic members of Congress — specifically Congresswoman Omar — who are saying antisemitic things. The House Democratic Caucus, in my opinion, reacted to Congresswoman Omar’s statements in a way that was much too compromising and indirect. She really spoke some old and awful antisemitic canards about dual loyalty and the influence of money and all the rest, and that was really direct, and the response really needed to be direct to push that kind of hatred back, but the response was a hodgepodge resolution against just about any imaginable form of bigotry, which I suppose everyone could support, but maybe that was the problem with it, that it wasn’t specific enough. 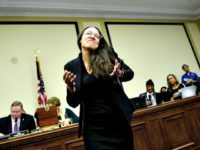 And the risk there, of course, is that people will reach the conclusion that they could say things like Congresswoman Omar said against Jews, against blacks, against gay people, you could go on and on, and not really be reprimanded for. 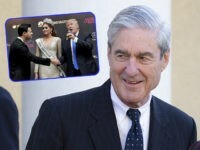 Lieberman added, “It’s only 74 years after World War II and the Holocaust ended, and there are terrible but important lessons we should learn from it. One is that if you let hatred go unresponded to, it can develop into really horrific acts, not just speech. Marlow asked Lieberman about Democrats’ growing support for anti-Zionist campaigns such as Boycott, Divestment, Sanctions (BDS). Democrats opposing the proposed Anti-Israel Boycott Act are undermining American foreign policy, said Lieberman.